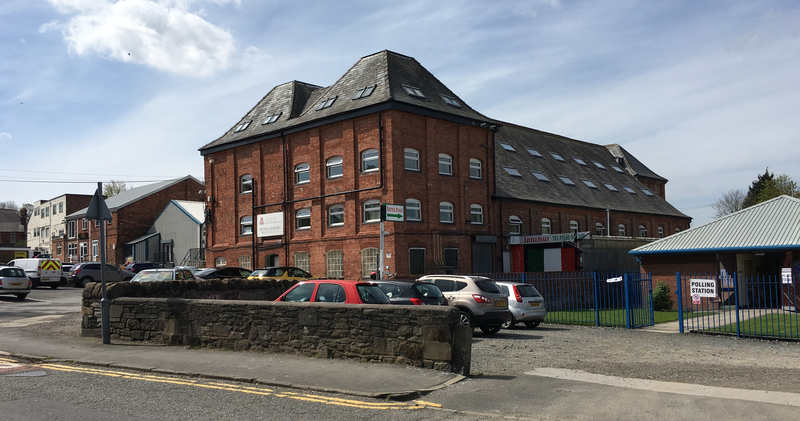 At the Malthouse we offer a wide range of quality units and serviced office space situated on a large, accessible site with ample free parking. 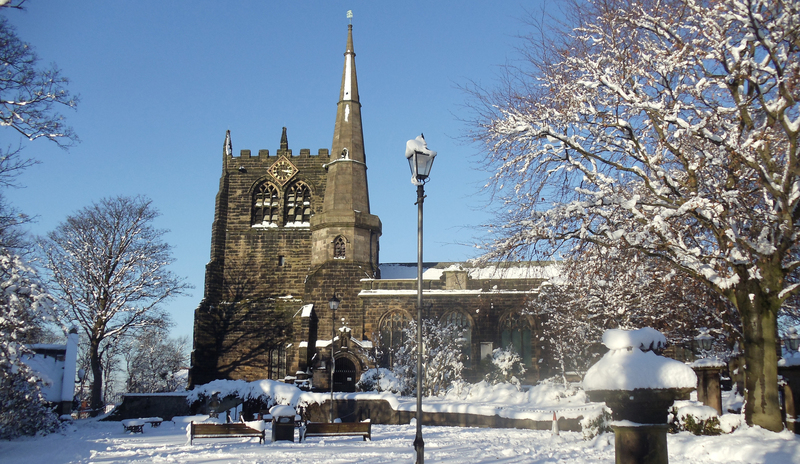 We are only a 2 minute walk from Ormskirk town centre. 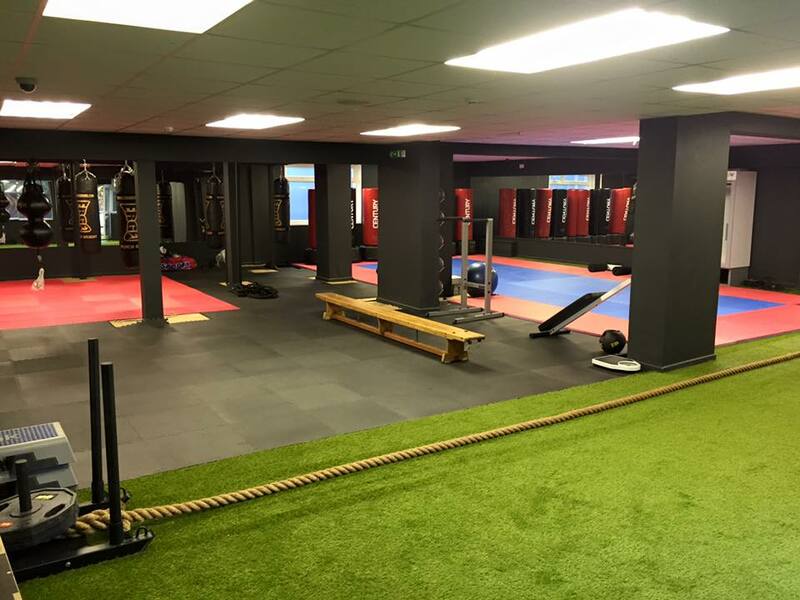 Set in the heart of Ormskirk, West Lancashire, the Malthouse Business Centre is a fully managed office facility that is home to a number of tenants from diverse business sectors, including Fitness, Food & Drink and the Volunteer Sector. 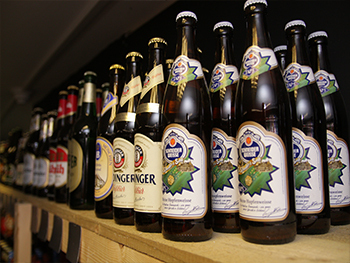 The Malthouse business centre is a family run business situated in Ormskirk, Lancashire. Purchased in 1996 by the Lloyd family this 19th century building, which was originally used to dry out grains to convert into malt underwent a full renovation over the past 10 years …. 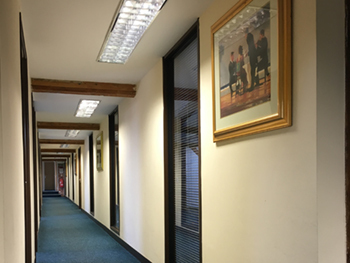 With a manned reception between Mon – Fri we also offer secure Wi-Fi along with hard wired cat5 points, the free use of our meeting / board room. There is a fully equipped kitchen and modern toilet facilities throughout the site with plentiful parking for tenants and guests. 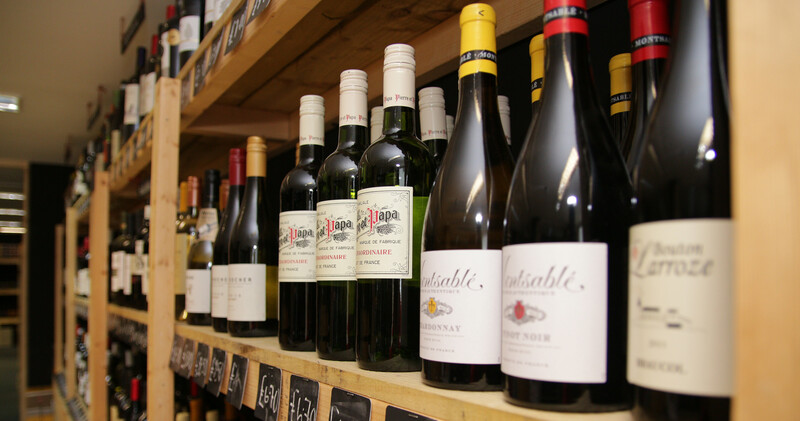 We have a large range of businesses on site including accountants, audio installers, printers, financial advisers, a seamstress/dressmaker, fancy dress shop, dance studio, pizza shop, cafe, 3 gyms and a bar along with the town’s biggest beer & wine wholesaler. 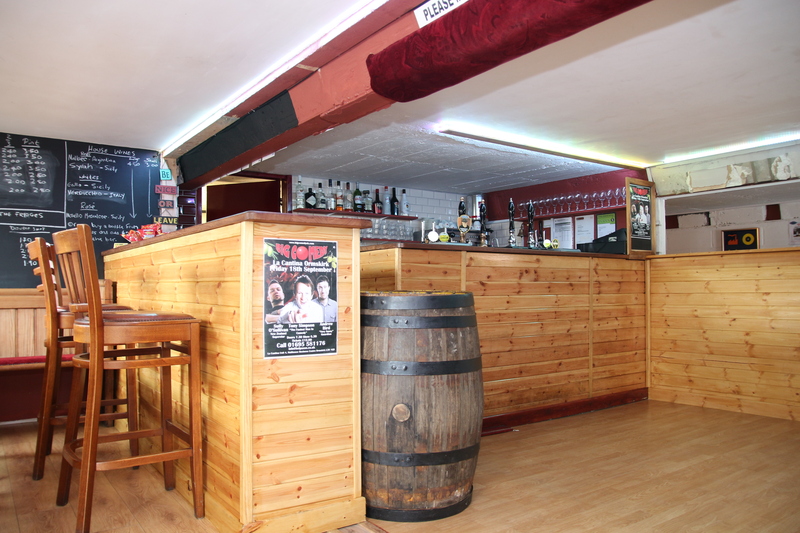 The Malthouse business centre is a family run business situated in Ormskirk, Lancashire. 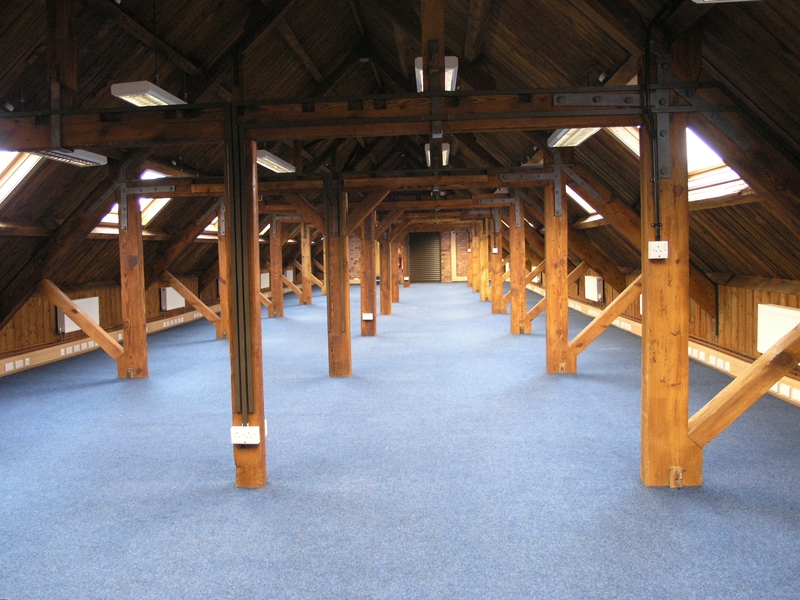 Purchased in 1994 by the Lloyd family this 19th century building, which was originally used to dry out grains to convert into malt before being transported to local brewery bath springs underwent a full renovation over the past 10 years to be converted into quality office space and units. Jordan has been involved with classic cars from a young age, restoring and selling has gave him great experience in dealing with a whole array of people which serves him well in the daily running of The Malthouse and dealing with all tenants on site. 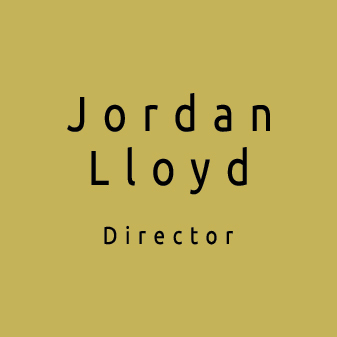 Jordan has been with us since 2007.
less than half a dozen small business's to over 30 thriving business's today. 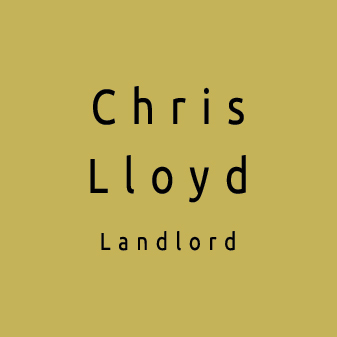 Well experienced in business Chris has ran several of his own successfully for many years including 2 football clubs. With a sporting background in professional football Ross is used to working in a professional environment and being part of a team. Through this he has gained the experience of working closely with people as he does on site. 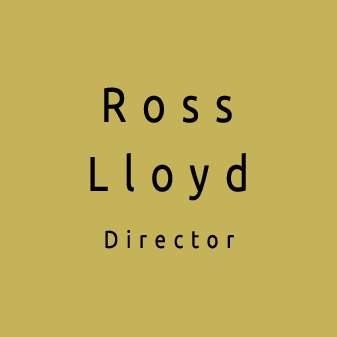 Ross Has been with us since 2009. 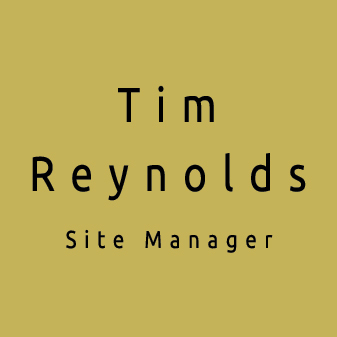 Experienced in multi-site management our site manager Tim Reynolds is well equipped to deal with all aspects in relation to running and managing a range of business's within a busy business park. 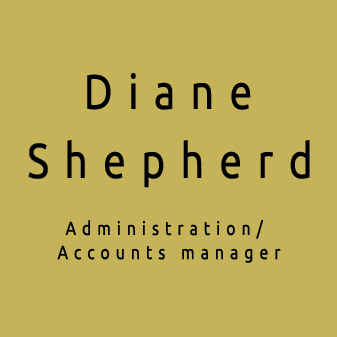 Coming from a banking & accountancy background Diane has been with The Malthouse for over 14 years and continues to have an active involvement in the running of the site. 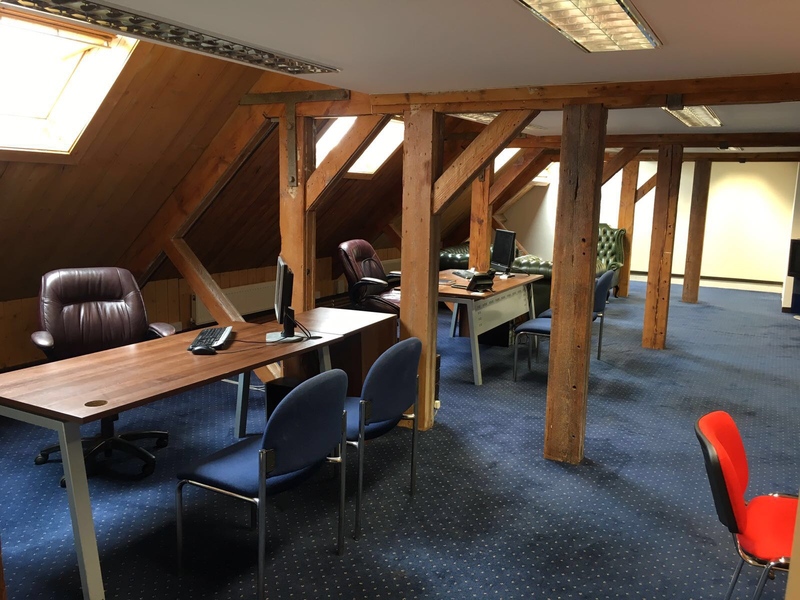 Full renovation over 10 years during which the Malthouse has been converted into quality office space and units. Modern, conveniently located offices and units 2 minutes walk from Ormskirk town centre. 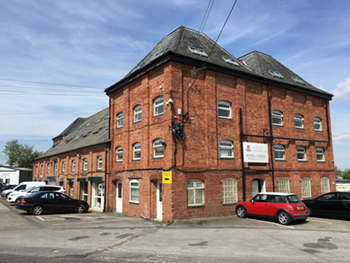 Set in the heart of Ormskirk, West Lancashire, the Malthouse Business Centre is a fully managed office facility that is home to tenants from diverse business sectors, including Accountants, Mortgage Brokers, Solicitors, Stationary Suppliers and Builders.